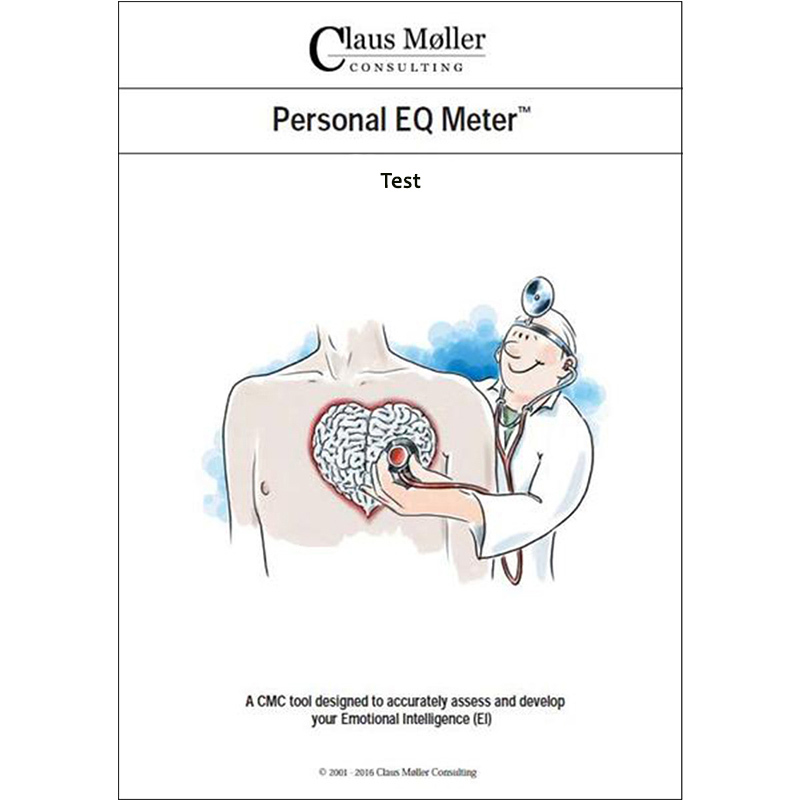 The Personal EQ Meter is a CMC tool designed to accurately assess and develop a person’s Emotional Intelligence (EI) within 5 areas and 15 components. 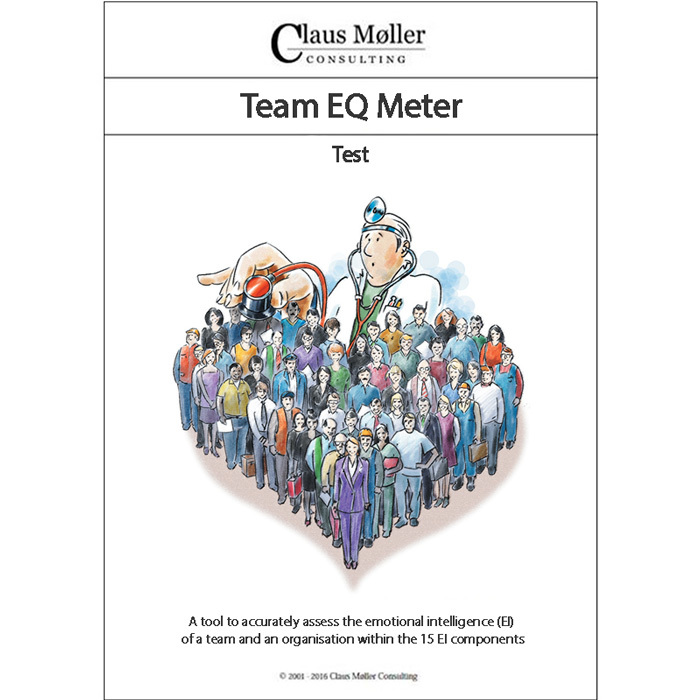 The Personal EQ Meter consists of two elements: A Workbook and a Test. 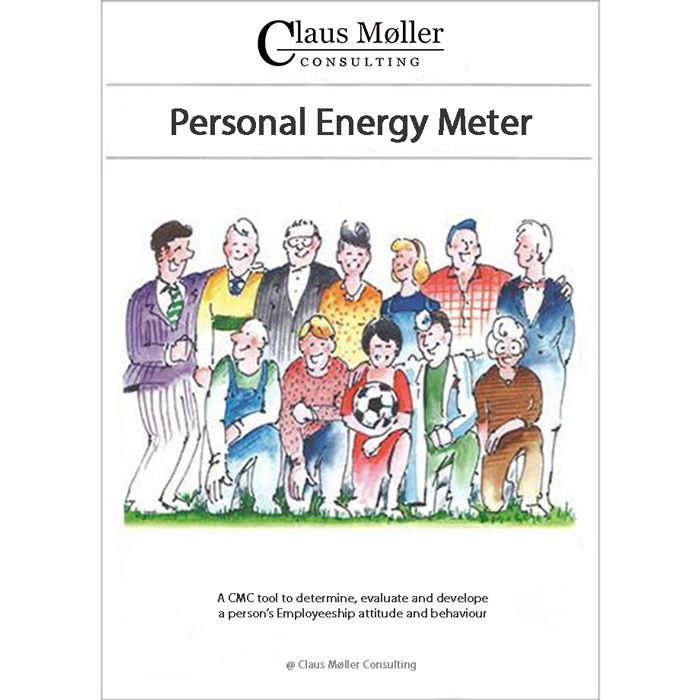 The Personal EQ Meter Workbook contains an introduction to the concept of Emotional Intelligence and a description of the five main areas and the 15 components of EI as defined in Claus Møller’s book Heart Work. • What the component is. • What characterises people who have it. • Why the component is important in one’s private life as well as at work. • What the consequences of strengths and weaknesses in respect to this component are. For each component, specific suggestions are given for improving your competence in this area. The Personal EQ Meter Test is a tool designed to accurately assess a person’s emotional intelligence within the 15 EI components. The test consists of a questionnaire with 128 statements to be evaluated. The test result will appear as a Personal EQ Profile. 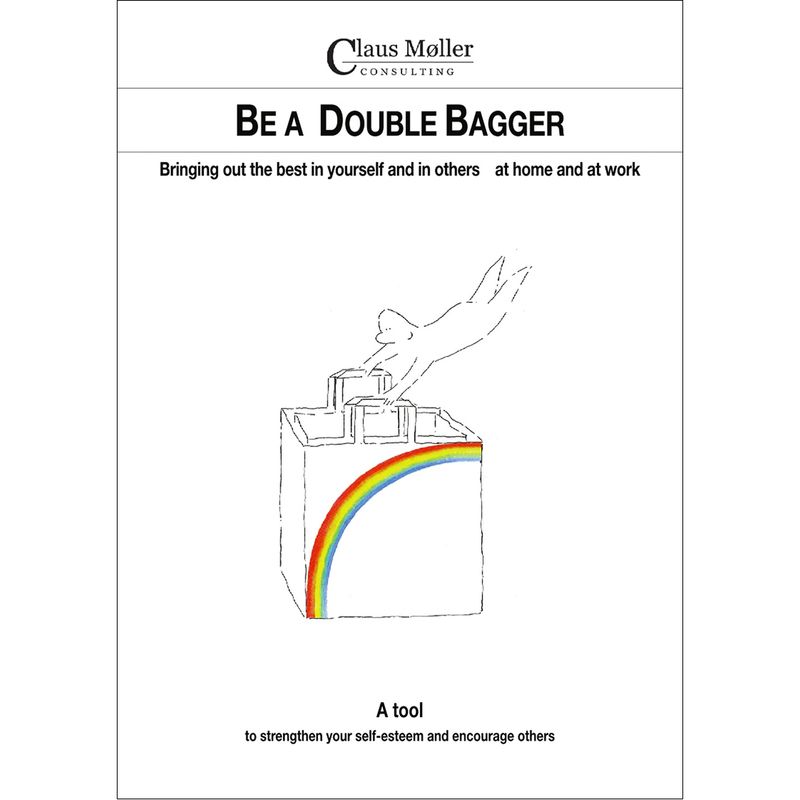 When people have seen their Personal EQ scores, they can receive inspiration and ideas to enhance their emotional intelligence from the Personal EQ Meter Workbook. A deeper understanding of the concept of emotional intelligence for individuals, teams and organisations can be achieved by reading Claus Møller’s book Heart Work. 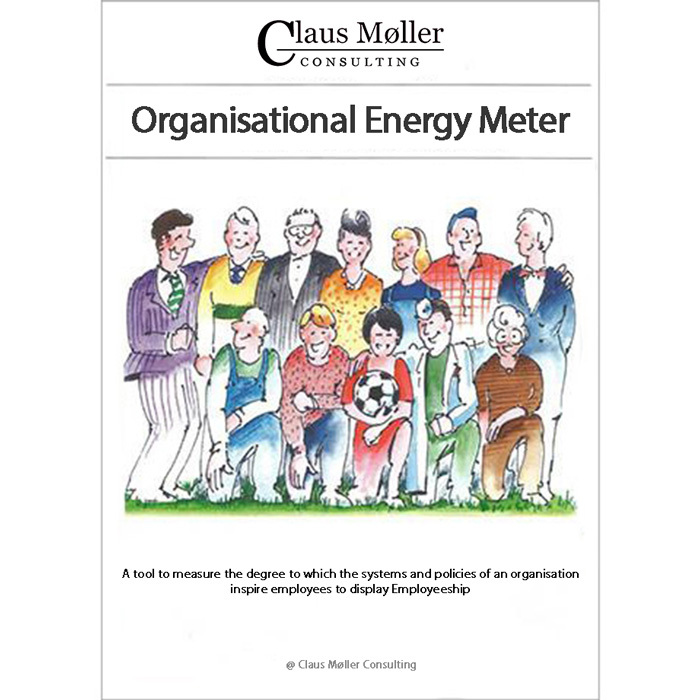 The Personal EQ Meter can be used as a recruitment tool and a personal development tool. Feedback to and coaching of the respondent is advised to take place as a follow-up by a person who has been trained and certified by CMC.